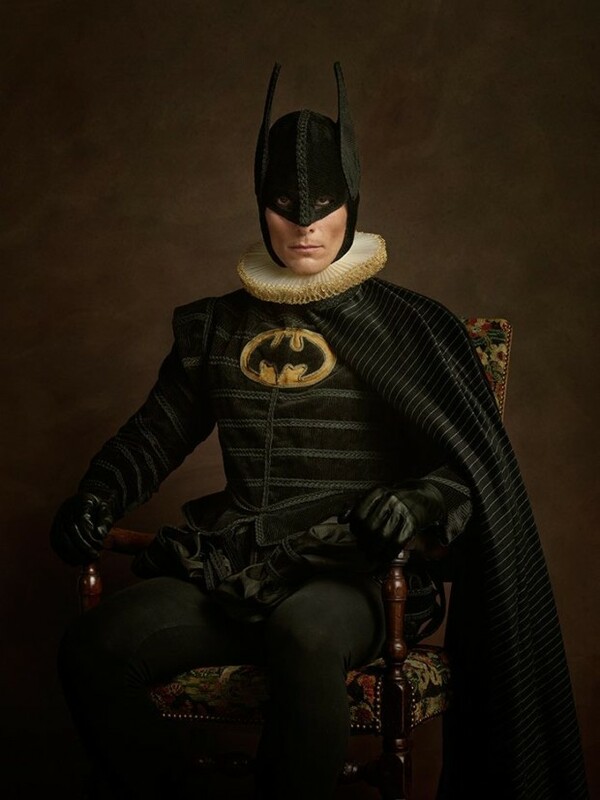 How Would Superheroes Have Looked In The 17th Century? 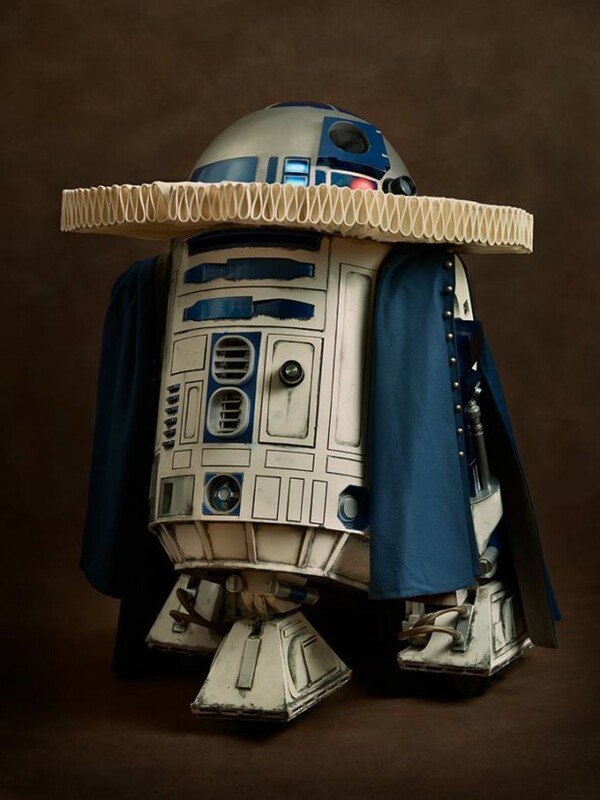 Those ruffs stayed in memory. 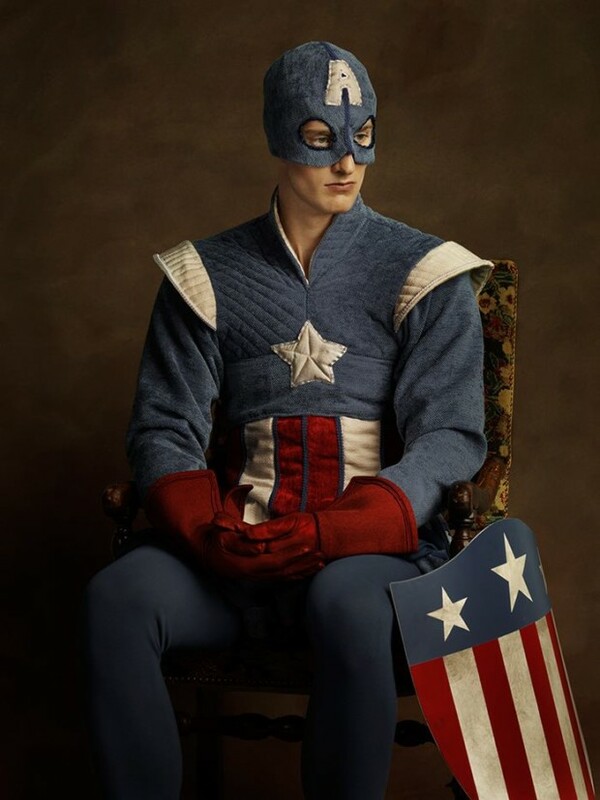 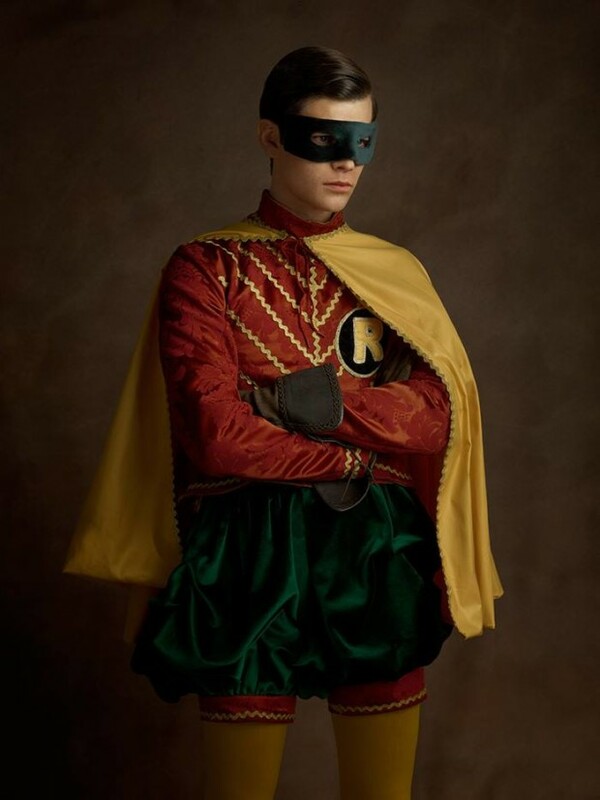 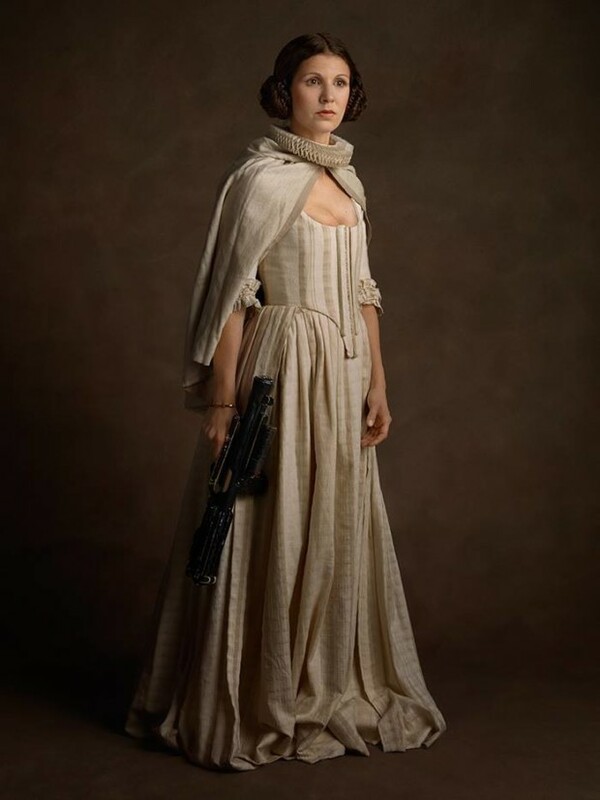 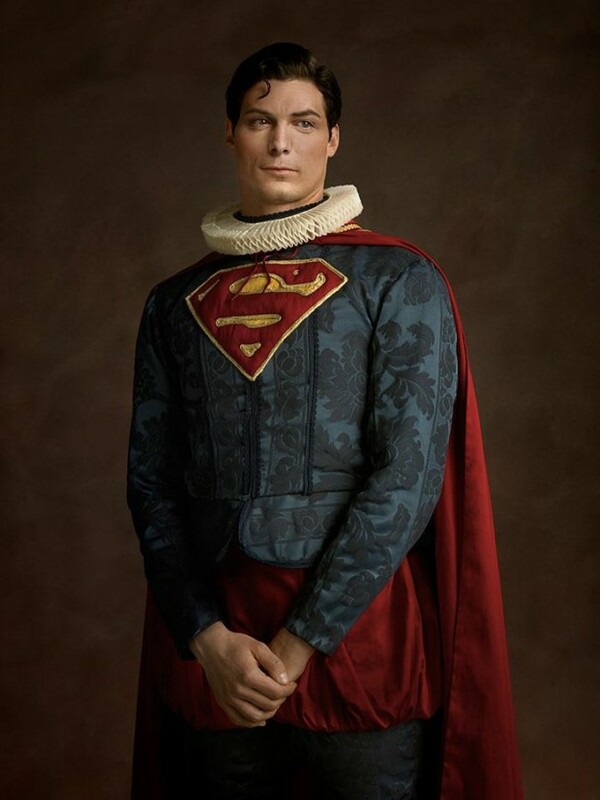 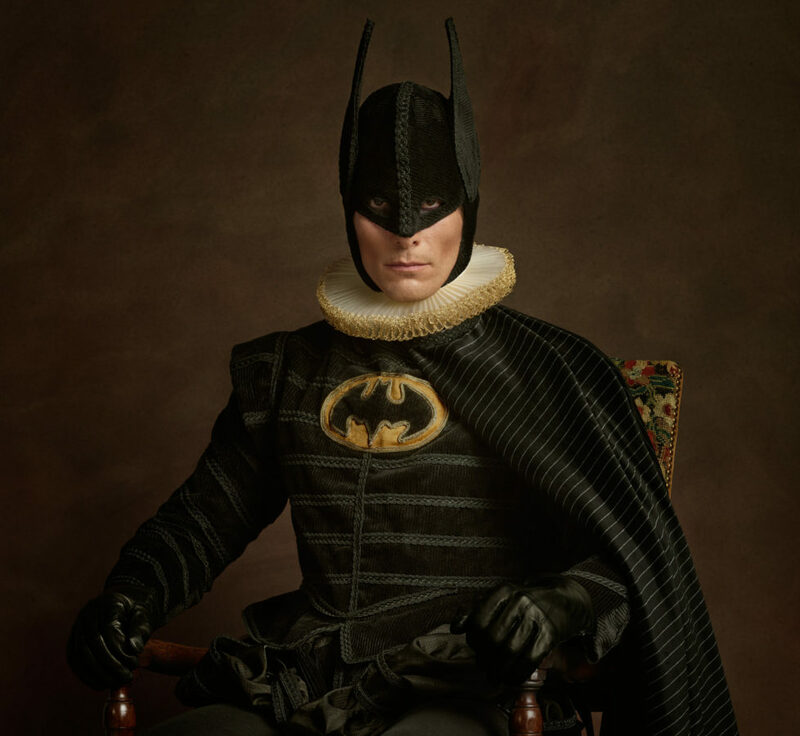 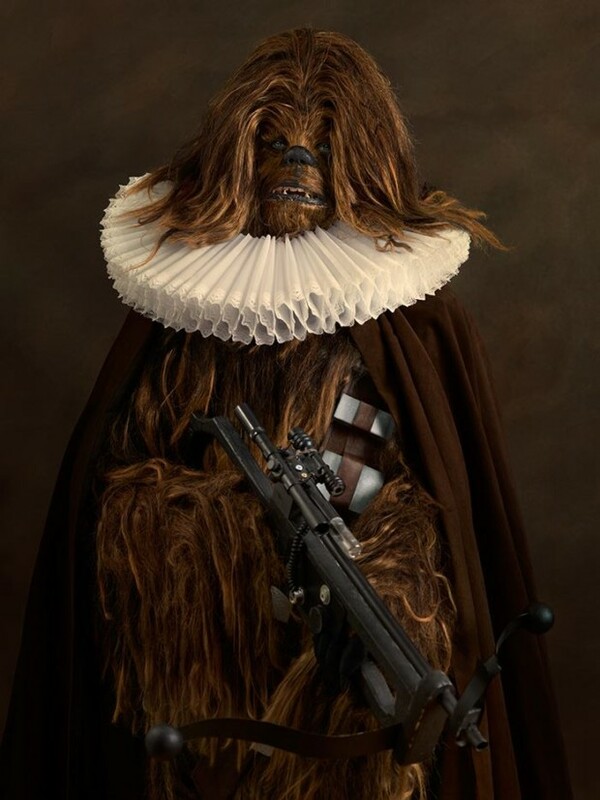 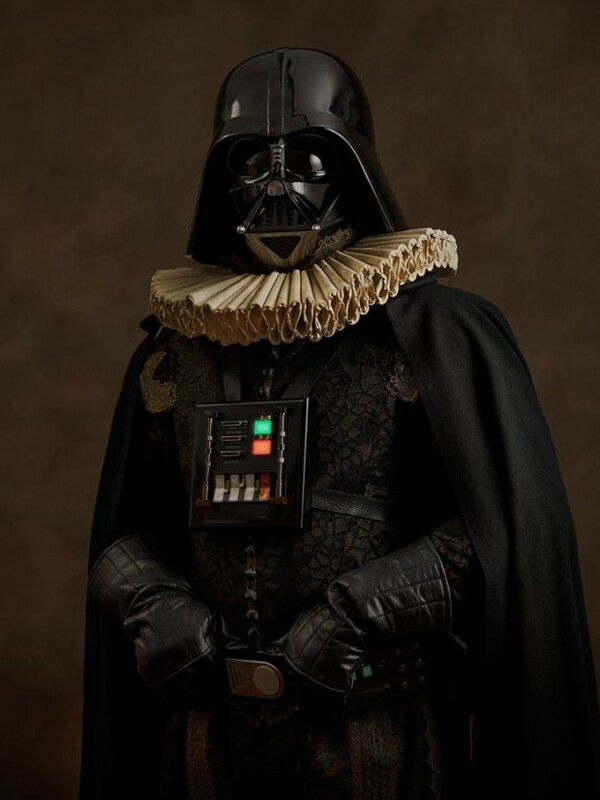 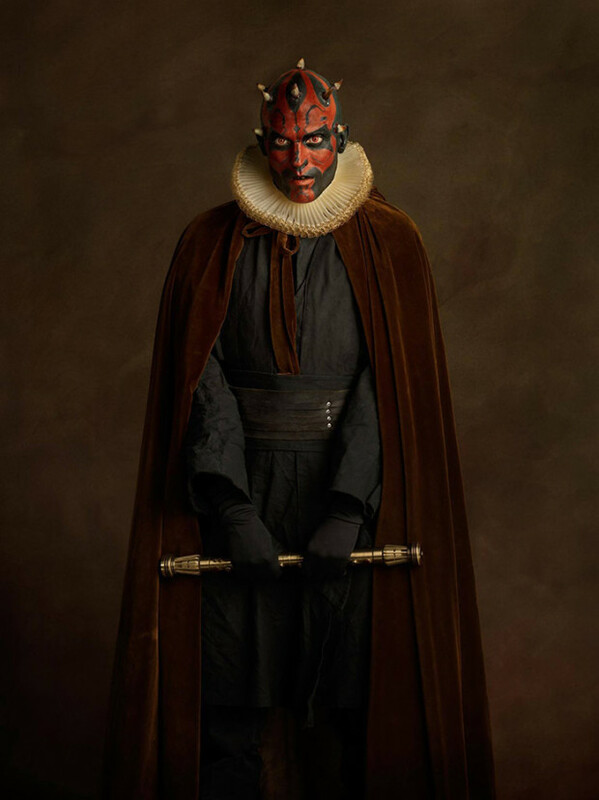 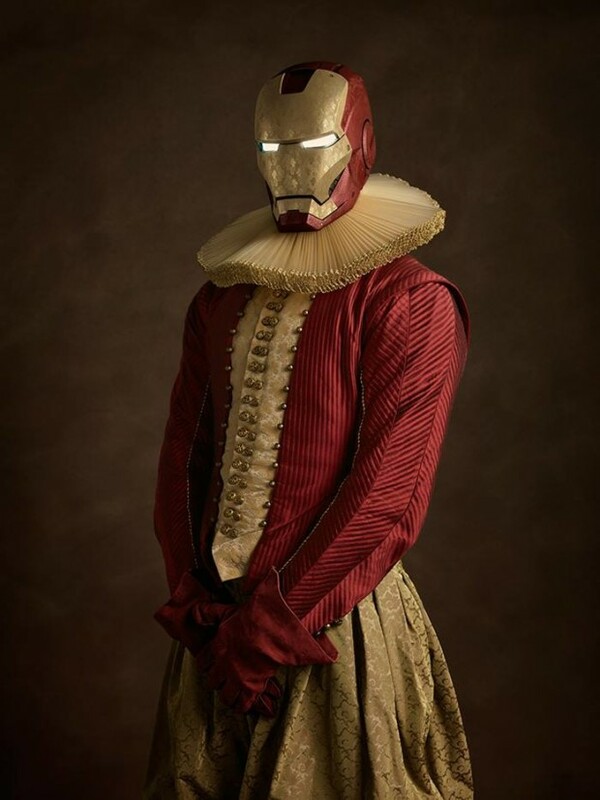 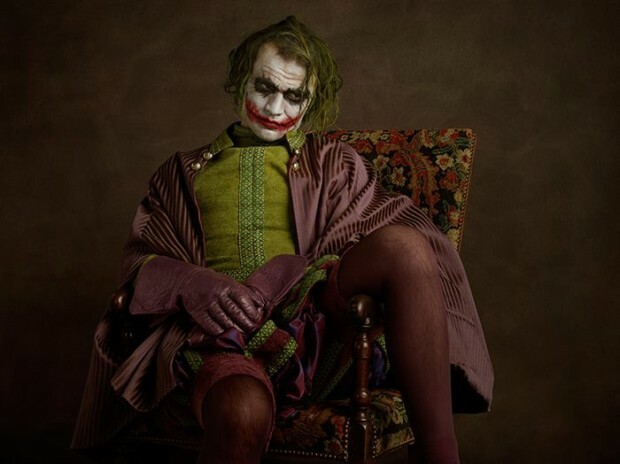 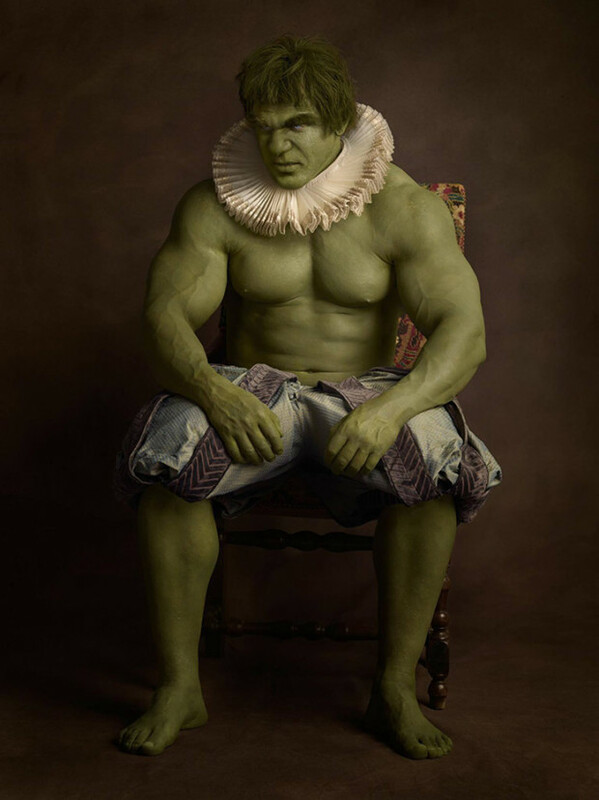 Also in the memory of the French photographer Sacha Goldberger who was inspired by the paintings hanging in his family house has created a quirky photo series that perfectly expresses the timeless quality of some of our favorite superheroes and villains – by re-imagining them as 17th-century Flemish portrait models. 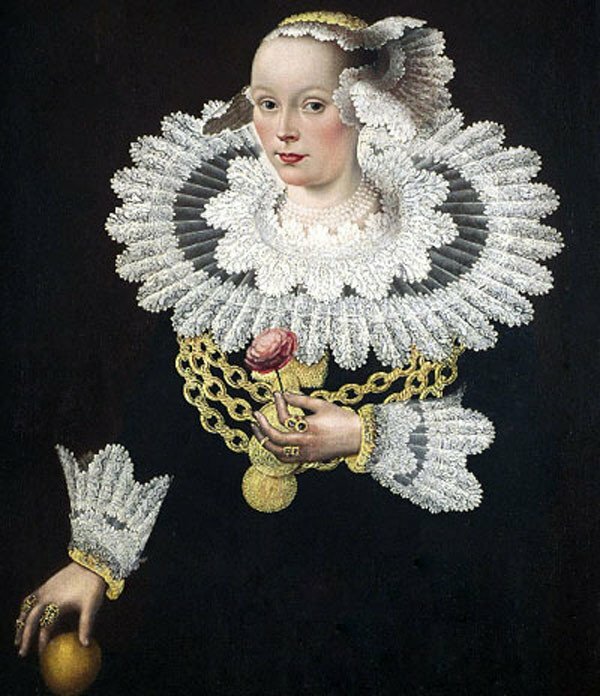 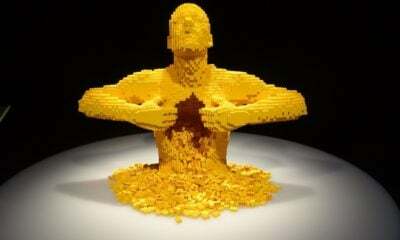 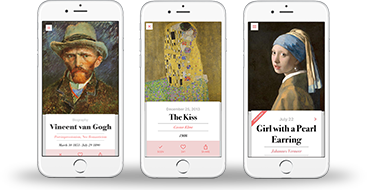 Goldberger was staging the series for the 5 years. 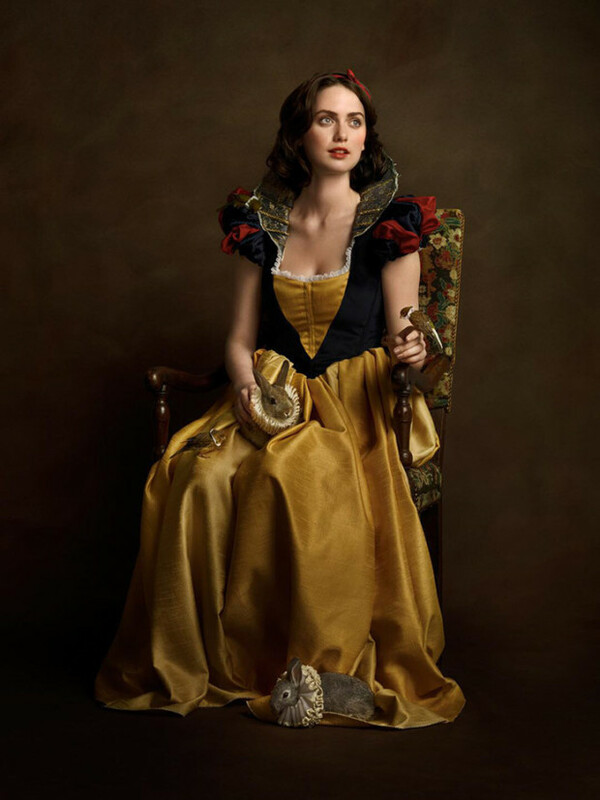 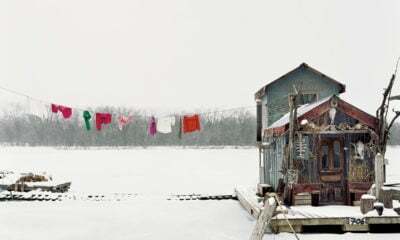 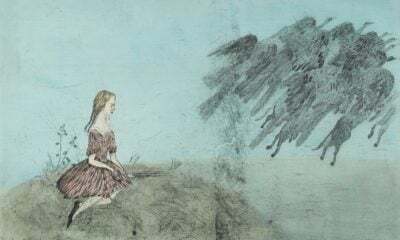 Yes – those photos are not Photoshop! 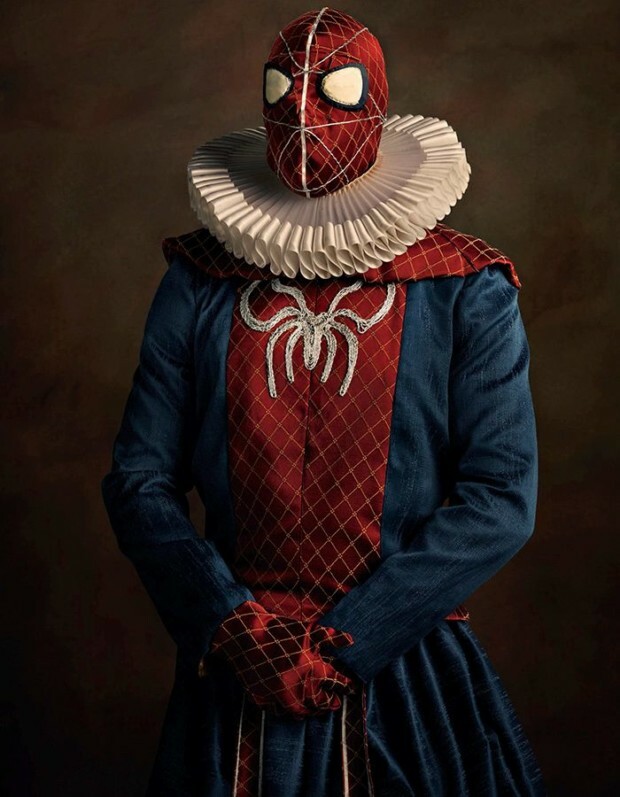 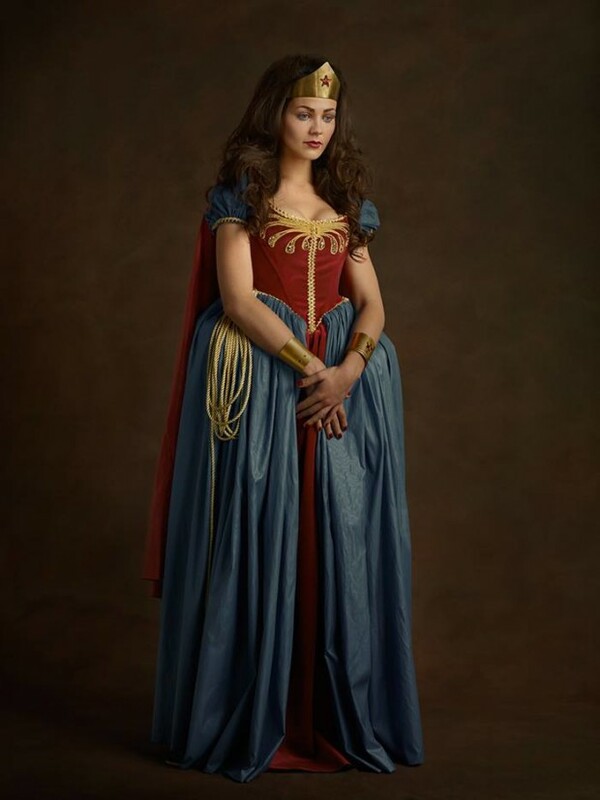 (except Yoda of course) “Super Flamands” photo series shows real super-hero costumes, which manage to stay faithful both to the hero and to the historical period, are real, and so are the heroic look-alike models wearing them.